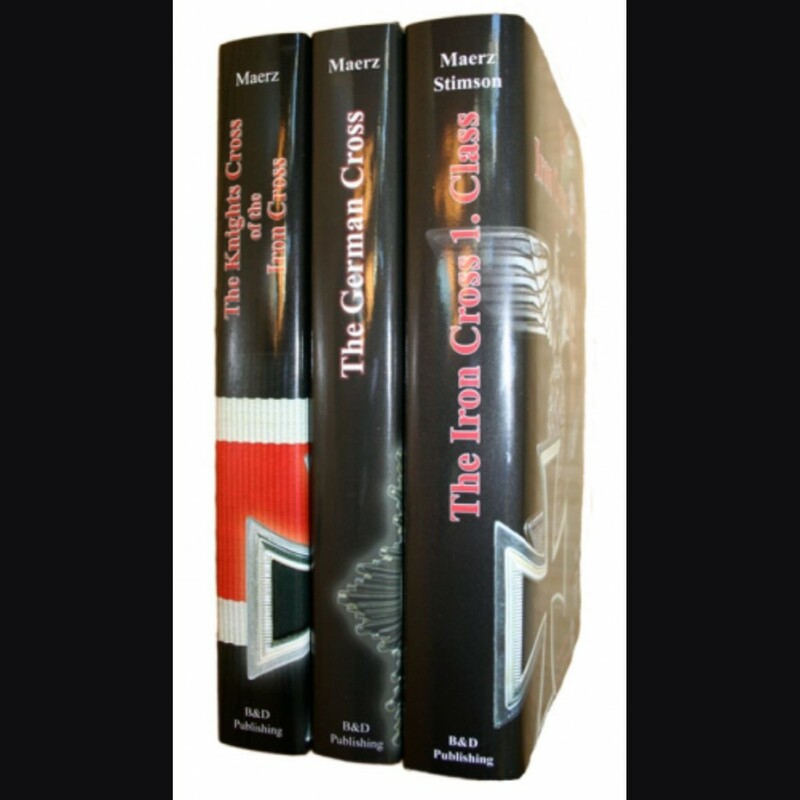 This packages provides you with the books about the three highest military orders of the Third Reich: The Knights Cross, The German Cross and the Iron Cross 1. Class. A total of over 1400 pages packed with information and full color pictures! For detailed information please look up the individual books in the regular section.